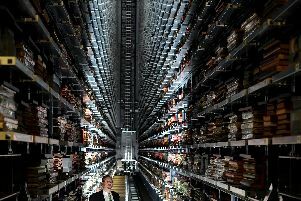 The British Library has identified Leeds as a potential location for a major new northern outpost. 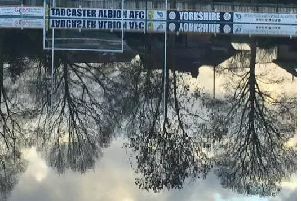 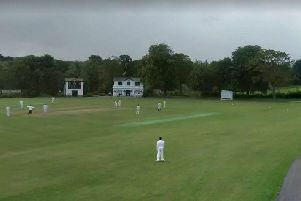 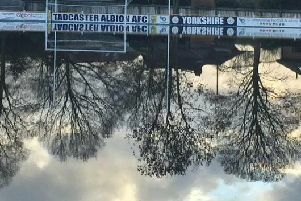 A football club which hosts Leeds United fixtures is facing a devastating repair bill following severe flooding over the weekend. 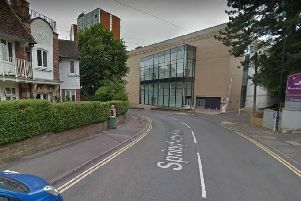 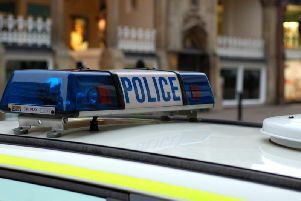 Two men have been arrested in Bradford on suspicion of kidnap after an attempt was made to abduct two young girls in Knaresborough. 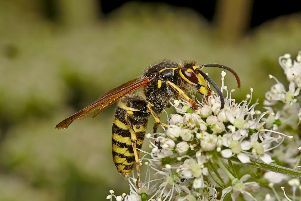 A former soldier died in his work van after being stung by a wasp while working as a pest controller. 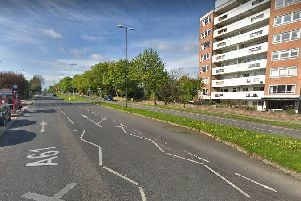 Police are investigating the sudden death of a man near a budget hotel in Harrogate. 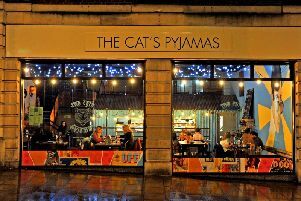 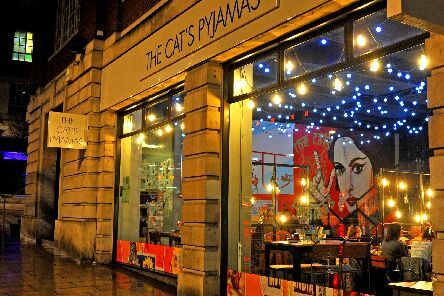 A popular Harrogate restaurant is to open a new site in Leeds city centre. 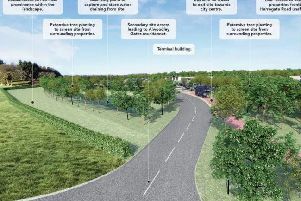 Leeds City Council have released images of their proposed new park and ride site at Alwoodley Gates. 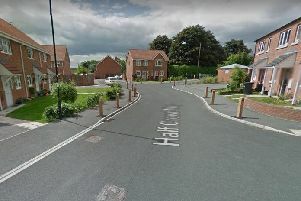 Leeds City Council are opening a public consultation on plans for a new park and ride at Alwoodley. 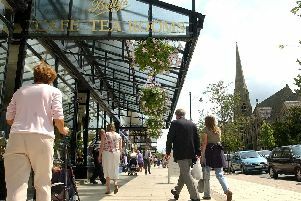 A branch of Bettys in Yorkshire was forced to close due to a gas leak. 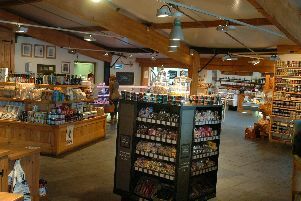 The Guild of Fine Food has shortlisted three independent Yorkshire retailers for its Shop of the Year Awards. 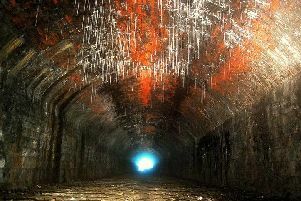 It was abandoned 146 years ago - but this fascinating railway tunnel in Harrogate took on a much darker function in later years. 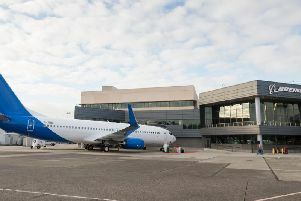 The 'next generation' Boeing 737-800 landed at Leeds Bradford at around 7.30am this morning. 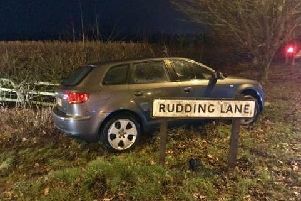 A drink driver crashed his Audi on a country lane near a luxury spa hotel and golf complex. 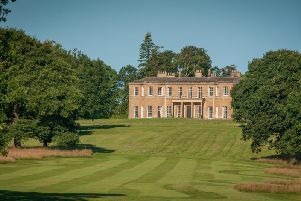 Leeds United boss Marcelo Bielsa spent months living in this luxury hotel near Harrogate after arriving at the club last summer. 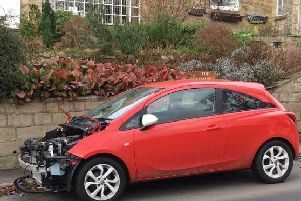 This car had its bonnet ripped off and several engine parts stolen during a 'cannibal' theft in a village near Wetherby.